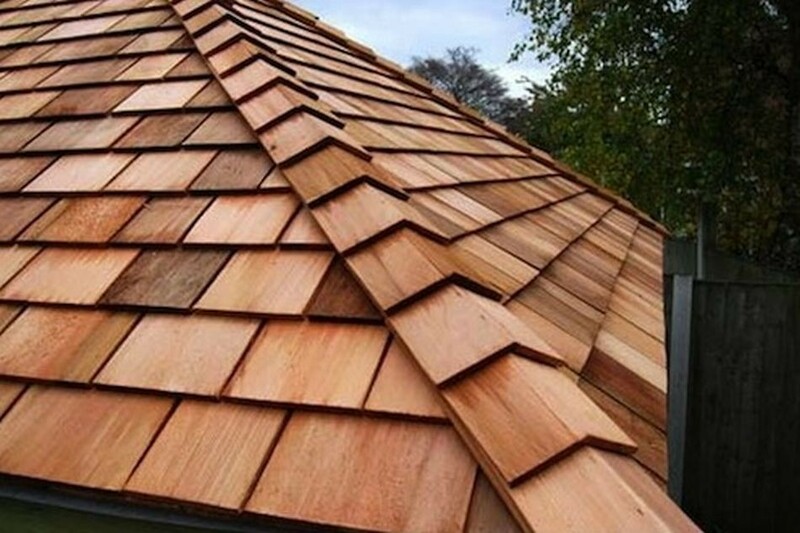 If you’re looking into roofing options and hoping to find an eco-friendly alternative, you’ll be pleased to discover there’s more than one way to go green. But which type of residential roofing option in Toronto will be best suited to your needs? Below is a list of several 100% recyclable and otherwise environmentally friendly choices for you to choose from when requesting service from our Toronto roofers. Durability. Cedar’s natural hardness allows for a life span of about 30 – 50 years. Weather resistance. Cedar can withstand Toronto’s harshest weather conditions, including hail. Natural insulation. Keep your heating and cooling costs down. At Alpine Roofing, we can provide any of the above roofing options for your home. Our Toronto roofers offer installation and repair services throughout the GTA. Call us for a free estimate today or by phone at 416-469-1939.